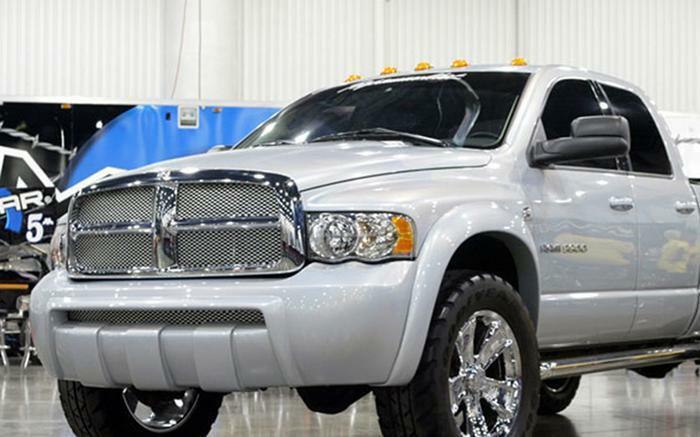 A class action lawsuit charges that FCA (Chrysler) and diesel engine manufacturer Cummins Inc. deceived consumers and regulators by concealing the high levels of diesel emissions produced by 2500 and 3500 Dodge RAM diesel trucks. The lawsuit charges that the companies intentionally misled truck buyers about the emission levels of the trucks, knowingly profiting from the allegedly dirty diesels and fraudulently getting emissions credits from the Environmental Protection Agency (EPA) that it then used to produce more high-polluting vehicles. According to the complaint, the affected Cummins diesel engines conceal true emissions output, causing the catalytic converter to wear out more quickly, resulting in the vehicle burning fuel at a higher rate, and often requiring customers to replace the converter after the warranty has expired at a cost of approximately $3,000-$5,000. Affected Vehicles include the following models that are equipped with Cummins diesel engines: 2007-2010 Dodge RAM 2500 (2WD, 4WD), 2011-2012 Dodge RAM 2500 (non-SCR systems, 2WD, 4WD), 2007-2010 Dodge RAM 3500 (2WD, 4WD) and 2011-2012 Dodge RAM 3500 (non-SCR systems, 2WD, 4WD). 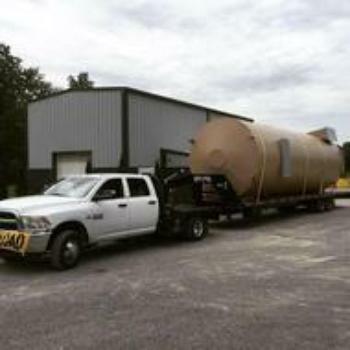 The lawsuit, filed Nov. 14, 2016, in the U.S. District Court for the Eastern District of Michigan seeks reimbursement for a proposed nationwide class of consumers who purchased the affected trucks, as well as putative damages for the defendants’ unlawful behavior, according to the suit. The complaint centers around the sophisticaed nitrogen oxide (NOx) adsorber technology used in the RAM trucks with 6.7-liter diesel engines, which Chrysler and Cummins developed to meet new EPA emissions standards announced in 2001. In order to produce a diesel engine that had desirable power and fuel economy, yet emissions levels low enough to meet government standards, Chrysler and Cummins developed the 6.7-liter diesel engine with sophisticated NOx adsorber technology. The primary emission control after-treatment technologies include a diesel particulate filter (DPF) and a NOx adsorber catalyst system to capture and reduce NOx into less harmful substances, such as nitrogen and oxygen. But the lawsuit alleges that testing shows the catalysts are not durable and do not meet emission standards. Furthermore, injection of fuel to regenerate the DPF occurs with excessive frequency. NOx emissions during these regeneration events are nearly 10 times the emission standards, according to the lawsuit. The legal limit of NOx emissions for stop-and-go driving is 200 mg/mile. When tested, Dodge RAM 2500s emitted 702 mg/mile on average, and 2,826 mg/mile at maximum emissions, the suit states.